Home > Door & Window Hardware > Bolts & Hasps > Acorn MLGBP Cane Bolt 12"
Acorn MLGBP Cane Bolt 12"
- The Cane Bolt is packed with 3 strikes: Rim, Mortise, and Surface. - Backplate: 4" x 2-3/4"
Add beauty and functionality to durability and you get Acorn’ entire product line. Add another measure of functionality and you are looking at the incredible selection of gate locks that fit any application in the garden, the tool shed or the animal pen. 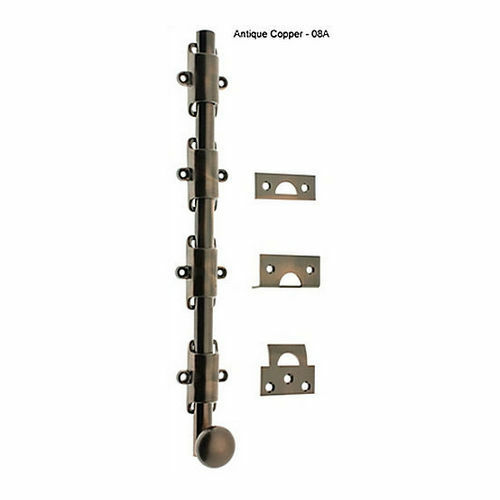 For starters, Acorn offers a basic hasp in .08 gauge metal with a 4-1/2” hasp. This functional gate latch locks with a thumbturn. They offer a 4-1/2 black steel bolt that comes with a mortise, rim and surface strike so it can be used in any application. 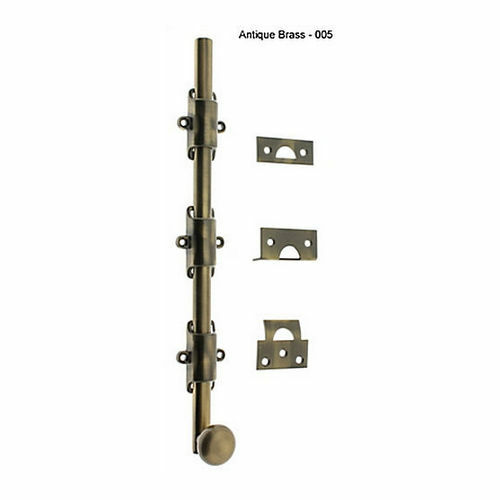 The gate level latch is a little smaller at 3” but just as study and ornamental in its design. It also comes with the selection of three strikes. Acorn’s gate bolts come in 6” and has the same selection of strikes. 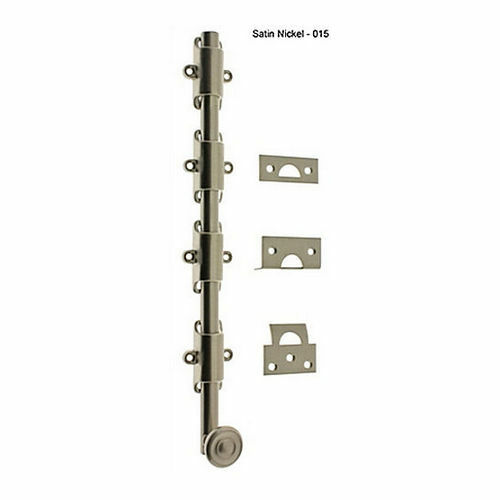 The 6-5/8” has only a single strike and is described as suitable for closing shutters in addition to gates. Acorn shows that they understand the needs of customers by offering their 18” cane bolt in both a square and heart design. The same is true for their gate rim latch with comes in either a bean or heart design. 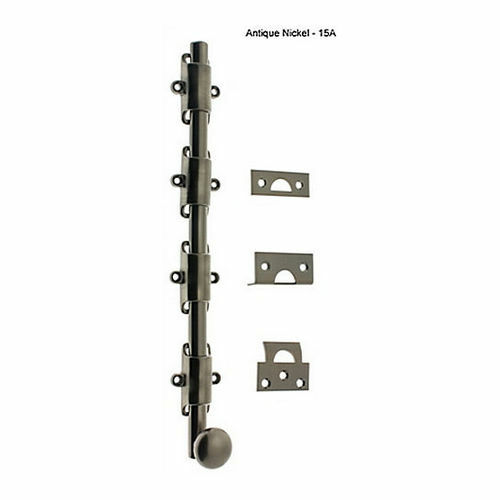 The gate rim latch also comes with the selection of three strikes.